It is situated right at the marina with stunning views of the bay. The friendly staff and club members provide a great atmosphere to meet friends, enjoy sailing or just relax at the bar. 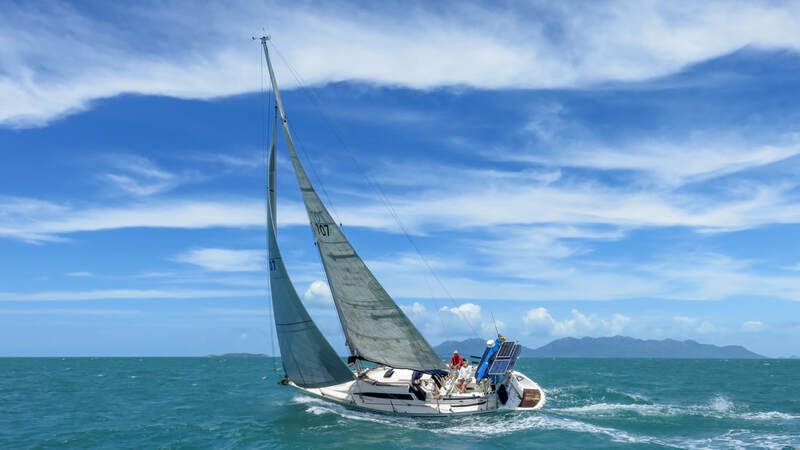 Have you ever wanted to try sailing, but don't have any experience? Just come down to the club every Saturday afternoon to be a passenger on one of the yachts competing in the twilight race. It's exciting and it's fun and you don't need any experience. ​Races start at about 3pm on Saturdays, you should be there about an hour early.